King crabs conquer the Barents Sea: King Crab DLC is out now! Moenchengladbach, November 13, 2018 – The long wait of future crab fishers is over! Today is the release of the extensive King Crab expansion from astragon Entertainment and developer Misc Games. Aside from two brand new ships the DLC also offers catch mechanics with two entertaining mini games that have never been included before. All of these innovations serve the catching of the long yearned and now availbale species: the lucrative king crabs. The King Crab DLC for Fishing: Barents Sea is now available on Steam™ for 9.99 Euro/11.99 USD/8.99 GBP (RRP). The main game Fishing: Barents Sea for PC also is available in retail or as a digital download for 19.99 Euro/19.99 USD/16.99 GBP (RRP). 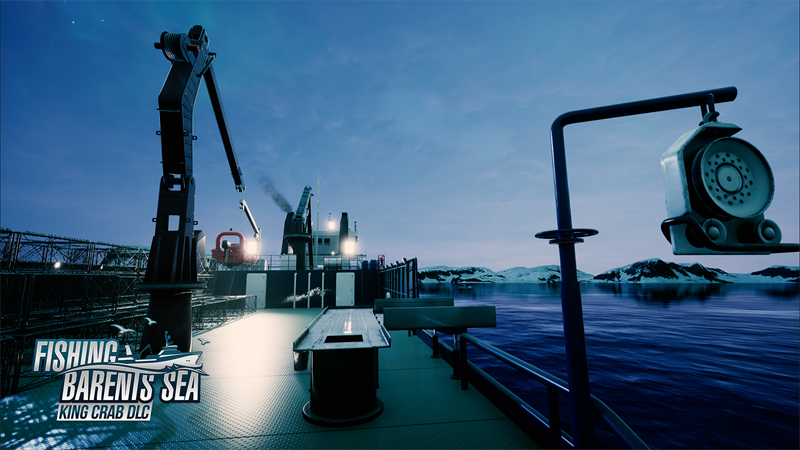 The King Crab DLC for Fishing: Barents Sea is now available on Steam! 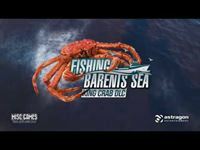 Become the king of king crabs with the new King Crab DLC for Fishing: Barents Sea!